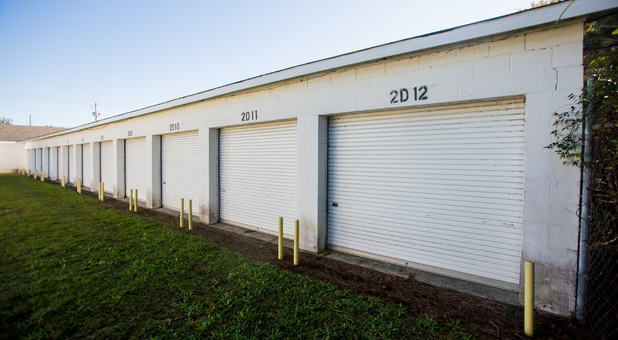 If you live near Hartsville Middle School, Family Mart 5, Hicks Produce, Westwood BBQ or Pam’s Restaurant & Banquets, and you need a place to store some of your belongings, contact us to get more information on how to start. 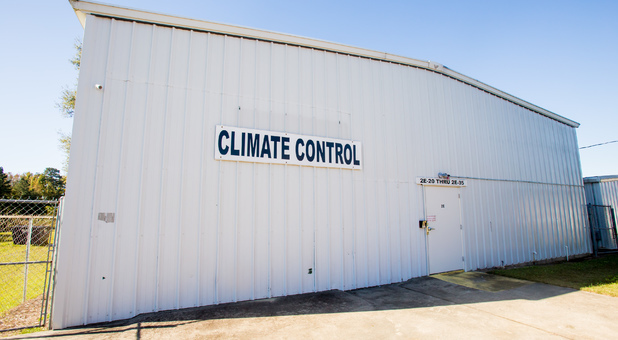 We serve Hartsville, Darlington, Society Hill, Florence, IN and their surrounding areas. You can get to us via Hwy 151, get in touch today. 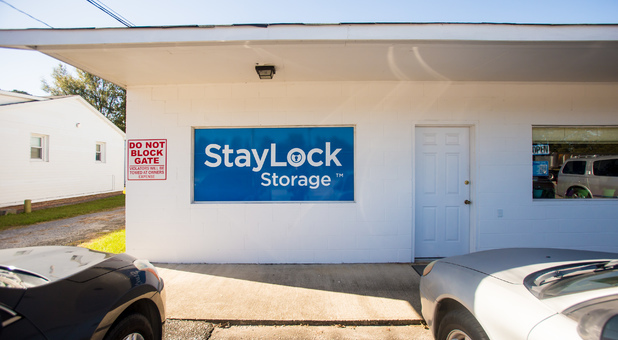 StayLock Storage offers quality storage amenities to residents in the South Carolina area. 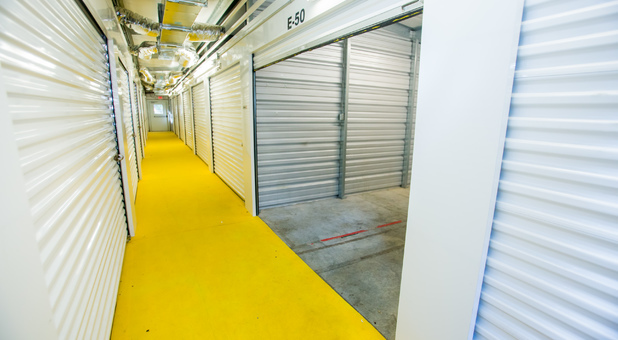 We pride ourselves in being a secure and safe storage facility. Our property is surveillanced with our video cameras and when you need to get to your unit, just use your unique code to get into the gate. 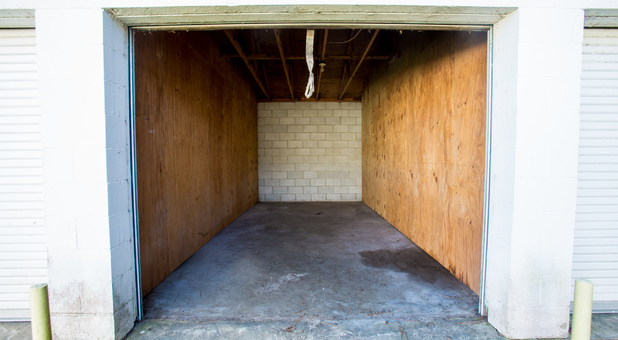 We have sizes to fit your most important items, just talk to one of our team members who are perfectly skilled in providing you with the best help you can’t find anywhere else. Once you start storing, you can pay your bill online from wherever you have access to the internet. Contact us today to learn more about our amenities, we won’t let you down.